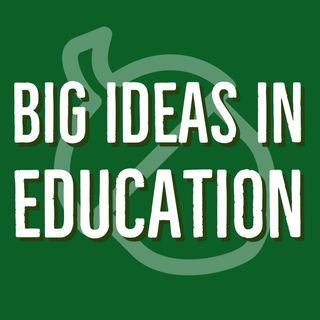 Have a big idea in education that you want discussed on the show? Tweet #bigideasineducation and let us know about it! This week, the Big Ideas Team tackles how giving students on their assignment can actually foster better, more targeted schoolwork. Going outside the box, the team dives into how competitive video game scenes are actually benefiting the students' education. Rounding everything up, they share with us recent efforts in South Florida to shape students to be engaged community ... Maggiori informazioni members.